Discover which probiotic supplement might work best for you. We rank and review just about every probiotic we can get our hands on! 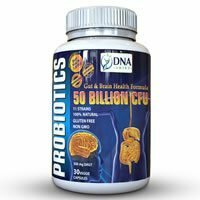 Detailed review of DNA Shift Probiotics 50 Billion CFU. See how this probiotic supplement compares against all the others! 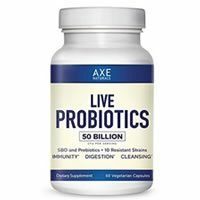 Detailed review of Axe Naturals Live Probiotics. See how this probiotic supplement compares against all the others! Some common environmental allergens are dust, animal dander, weeds, pollen, smoke, and mold. 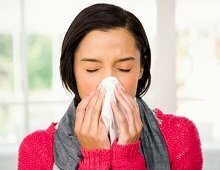 Here are 4 easy, home remedies to knock out those seasonal allergies. 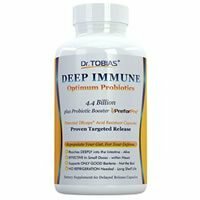 Detailed review of Dr. Tobias Deep Immune Probiotics. See how this probiotic supplement compares against all the others! 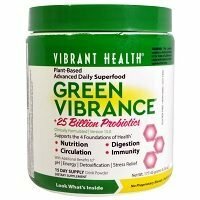 Detailed review of Vibrant Health Green Vibrance. See how this probiotic supplement compares against all the others! 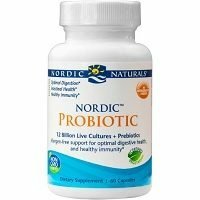 Detailed review of Nordic Naturals Nordic Probiotic. See how this probiotic supplement compares against all the others! 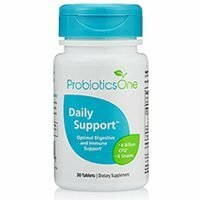 Detailed review of Probiotics One Daily Support. See how this probiotic supplement compares against all the others! 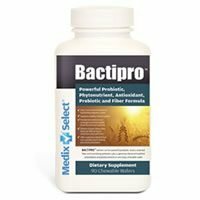 Detailed review of Medix Select Bactipro. See how this probiotic supplement compares against all the others! 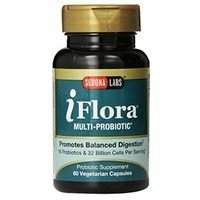 Detailed review of Sedona Labs iFlora Multi-Probiotic. See how this probiotic supplement compares against all the others! 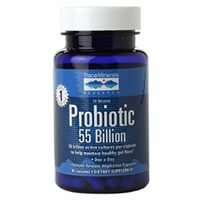 Detailed review of Trace Minerals Research Probiotic 55 Billion. See how this probiotic supplement compares against all the others!